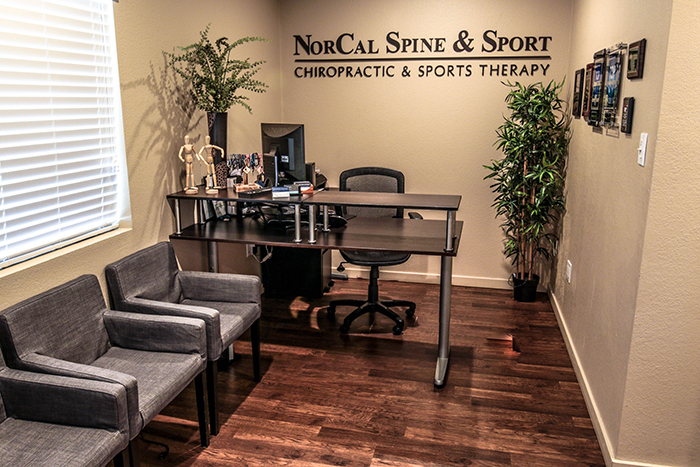 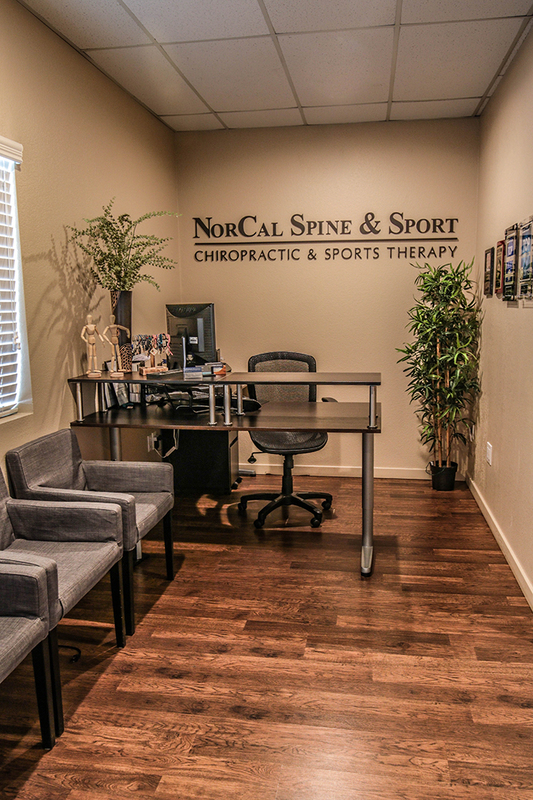 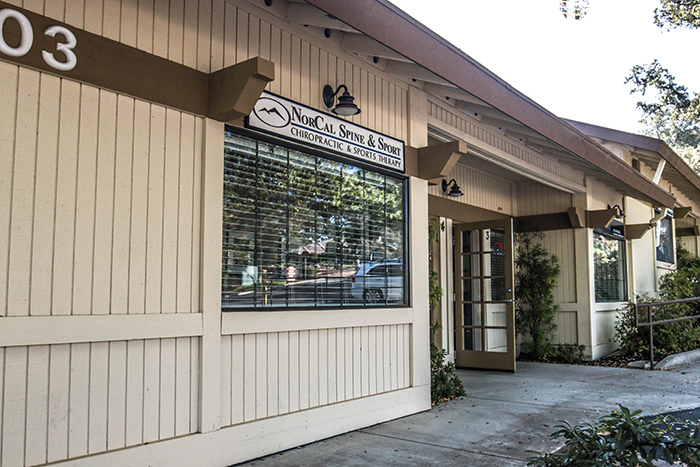 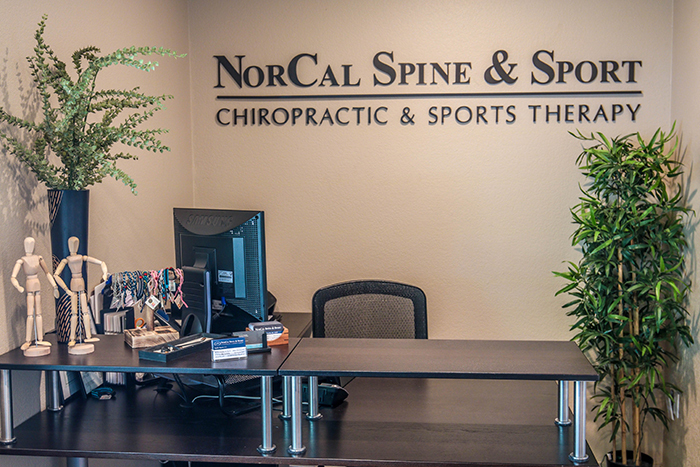 Our office is conveniently located in the heart of El Dorado Hills in the Embarcadero shopping center. 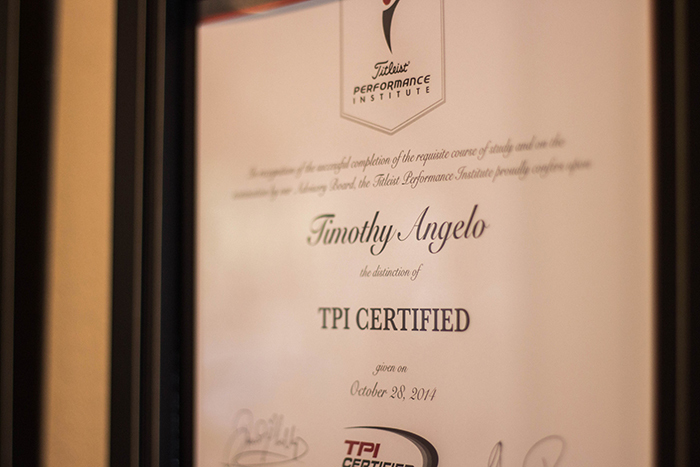 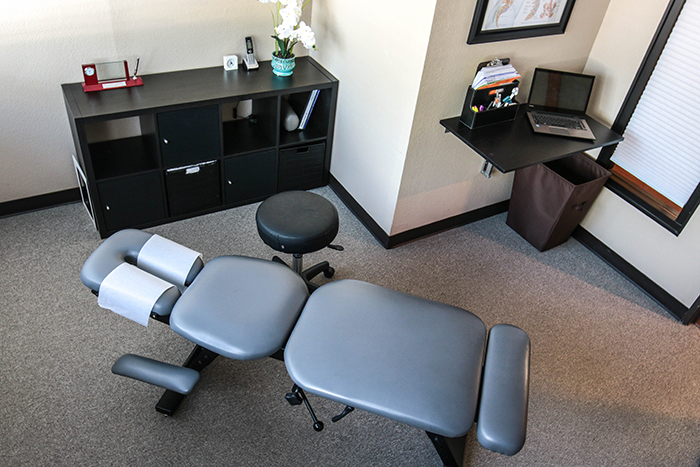 Please give us a call to set-up your first appointment. 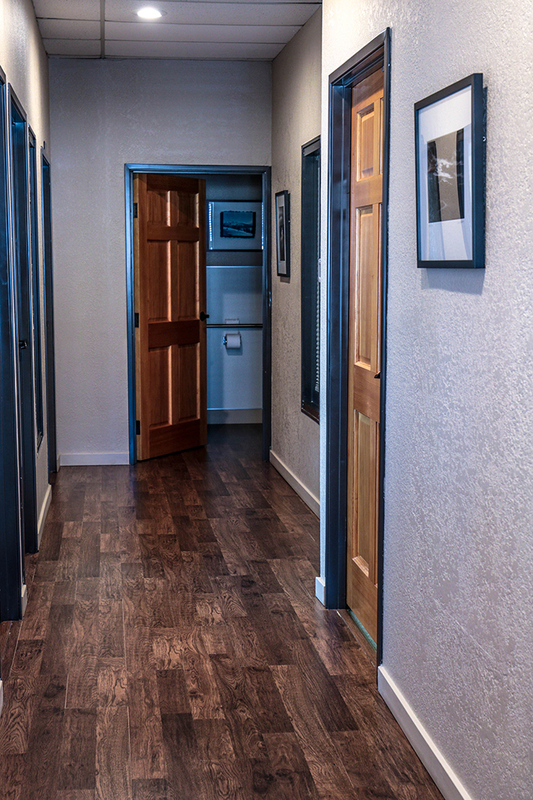 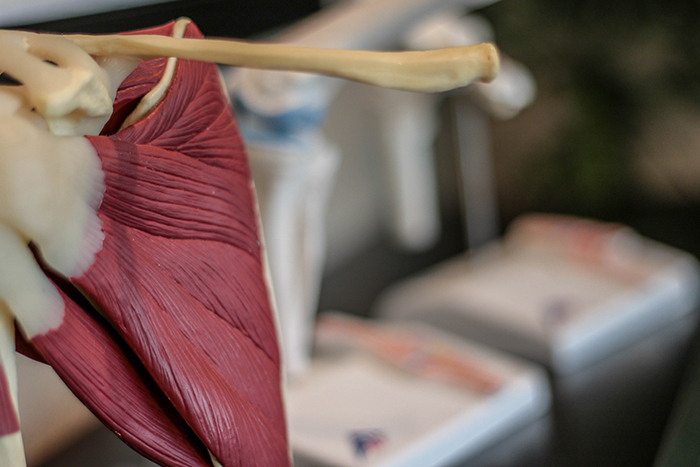 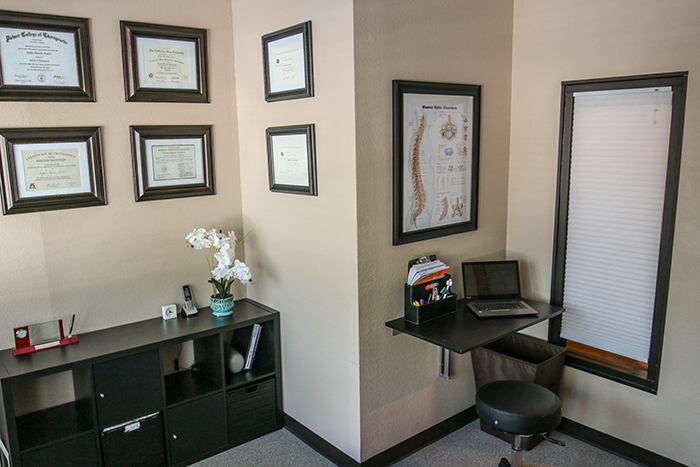 Also, please take a look at our recent photographs of the office. 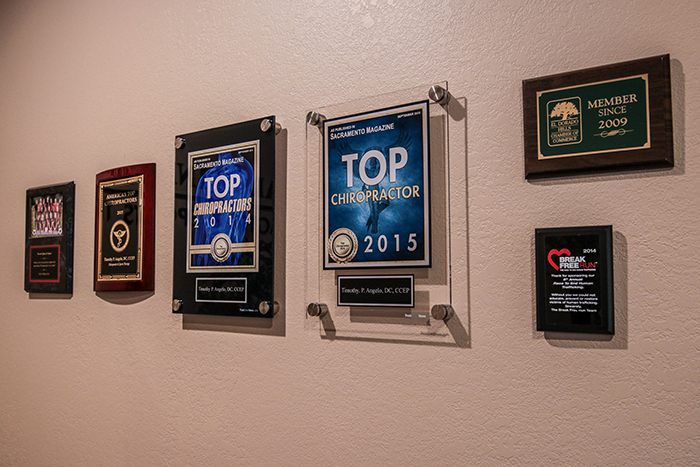 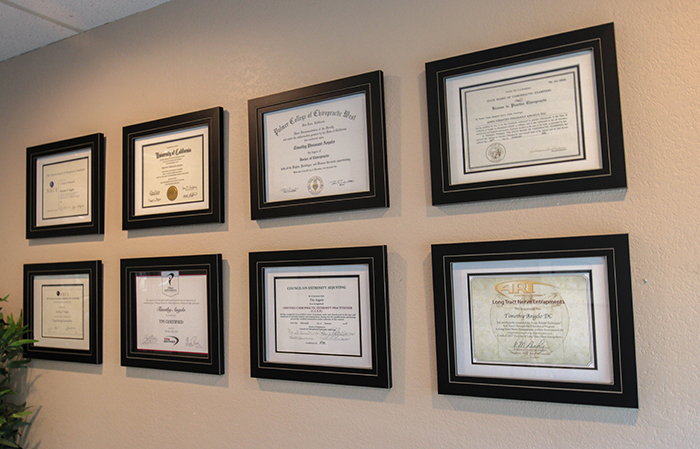 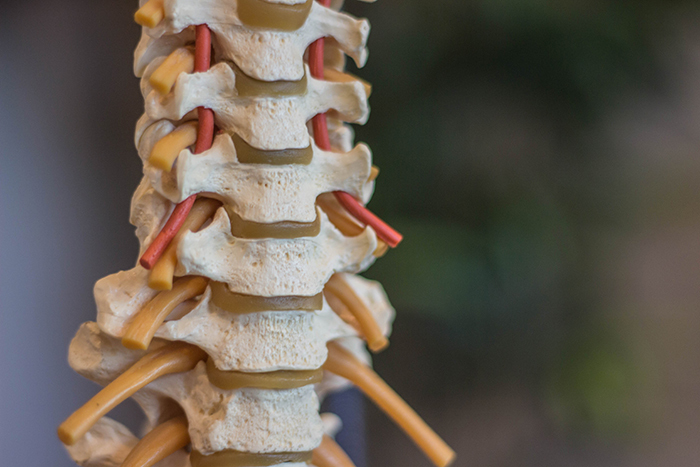 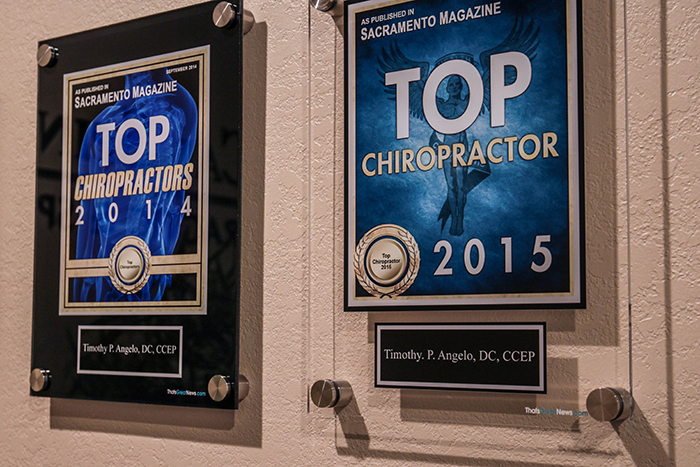 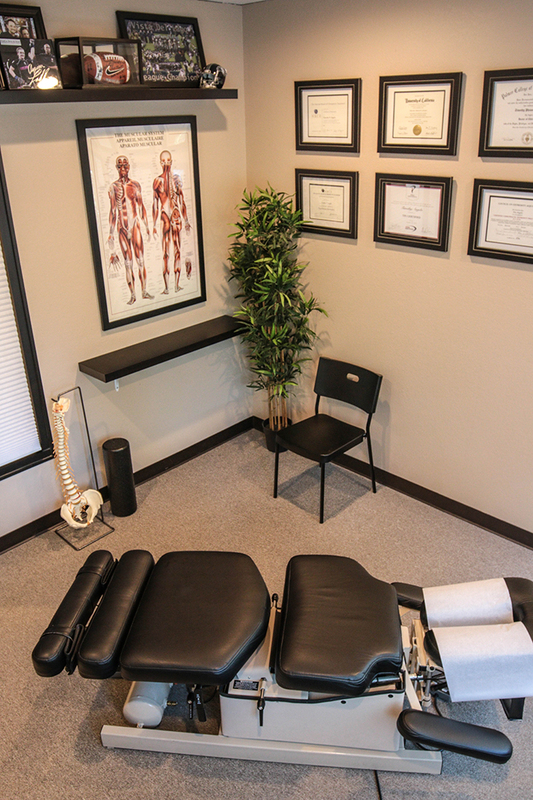 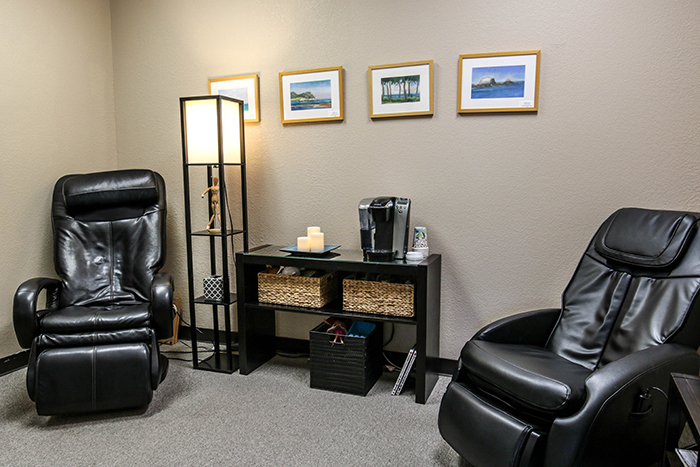 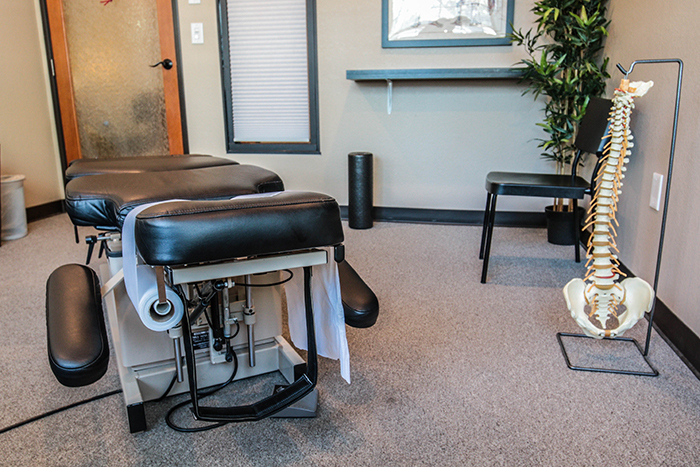 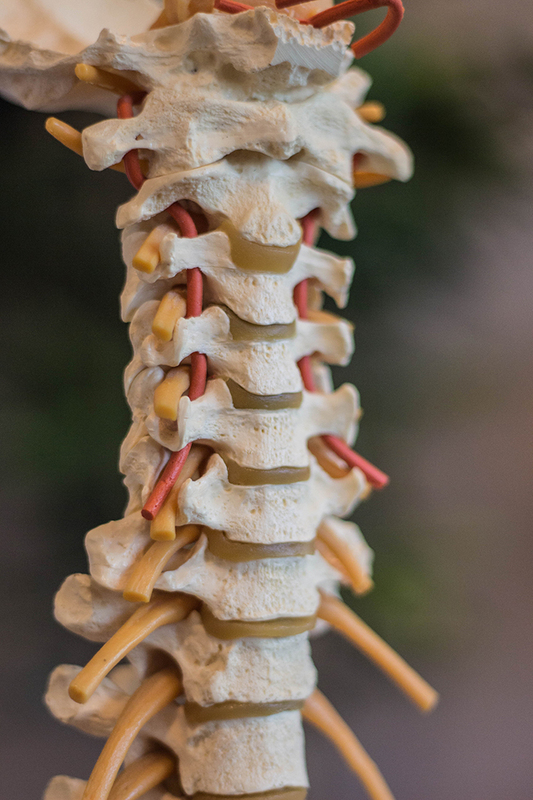 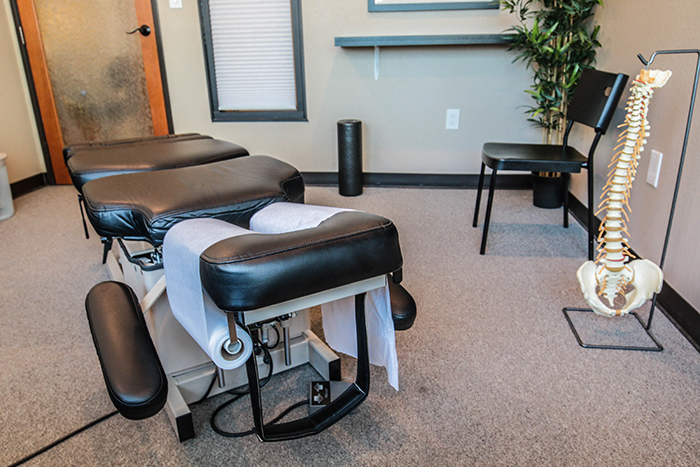 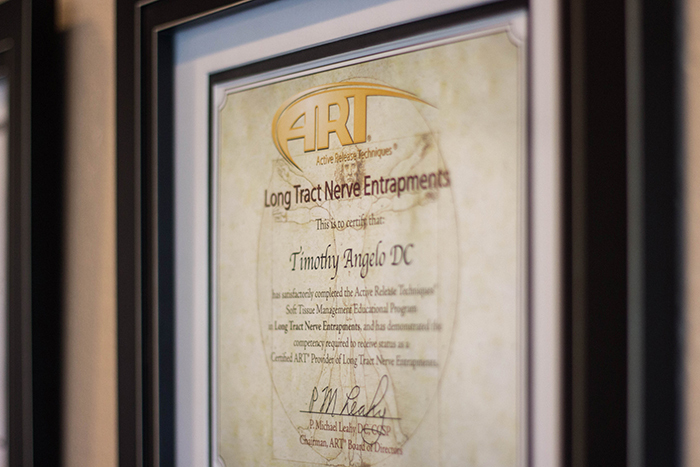 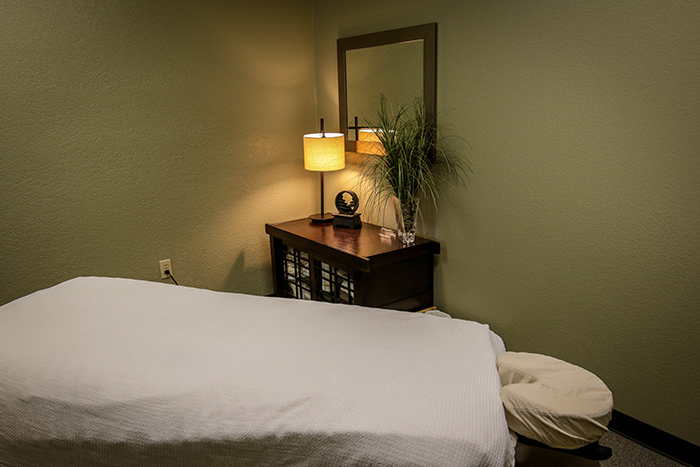 We are pleased to be your local choice for chiropractic care in El Dorado Hills.